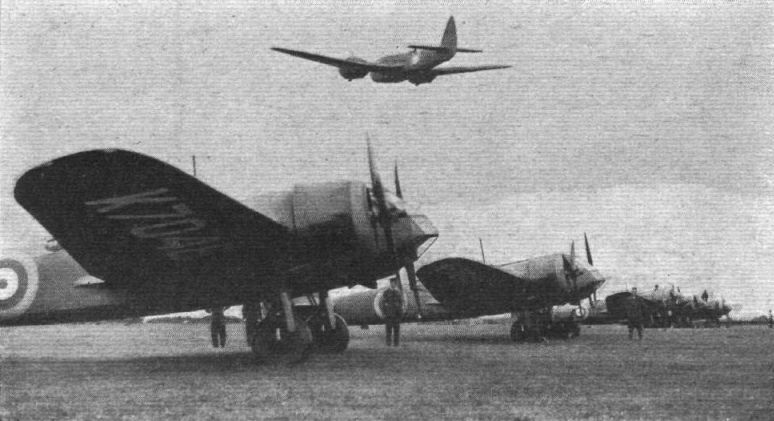 The Bristol Blenheim provides a good example of the influence of flight deck layout on overall aircraft design. 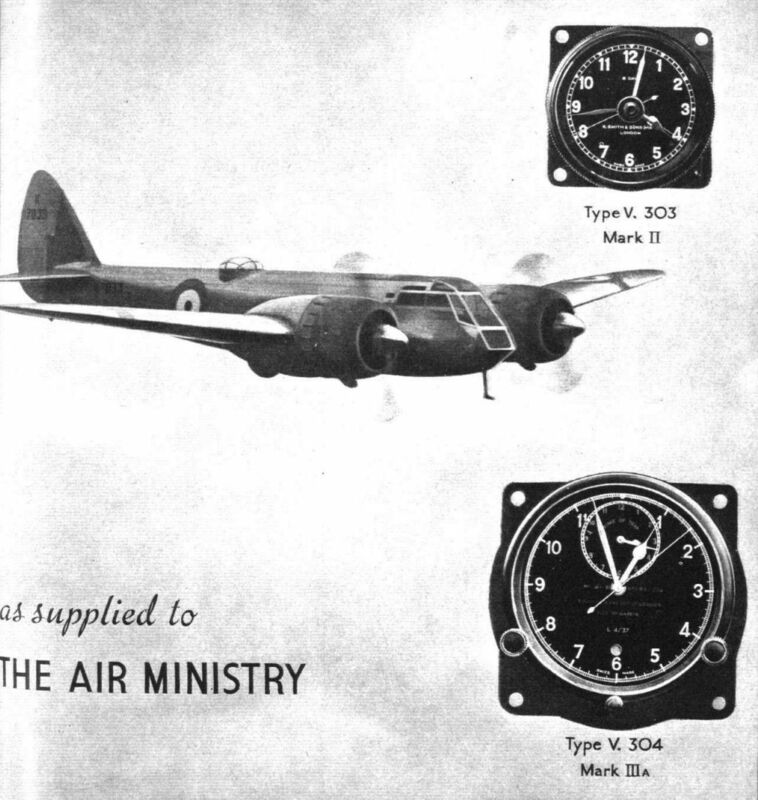 The original Type 142 Blenheim I had a short nose, with the pilot close to the windscreen and no "step". 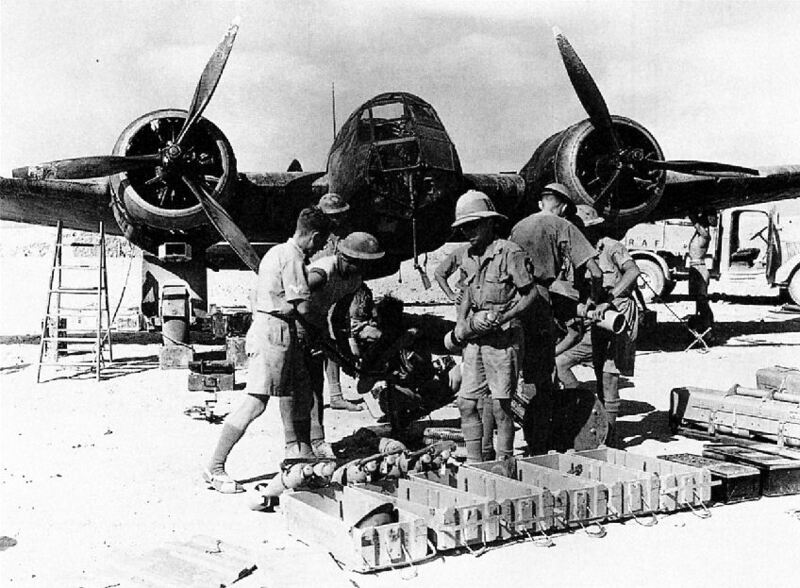 To represent Great Britain at Paris: The Bristol Blenheim is believed to be the world's fastest bomber. AND AT HOME IN ENGLAND: The Maharajah of Nawanagar, accompanied by the Maharanee, visited the R.A.F. Station at Abingdon. 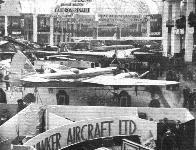 Seen in front of a Bristol Blenheim are (left to right): Wing Comdr. C. E. W. Lockyer, Mrs. Guilfoyle, Air Comdre. Sidney Smith, O.B.E. (A.O.C. No. 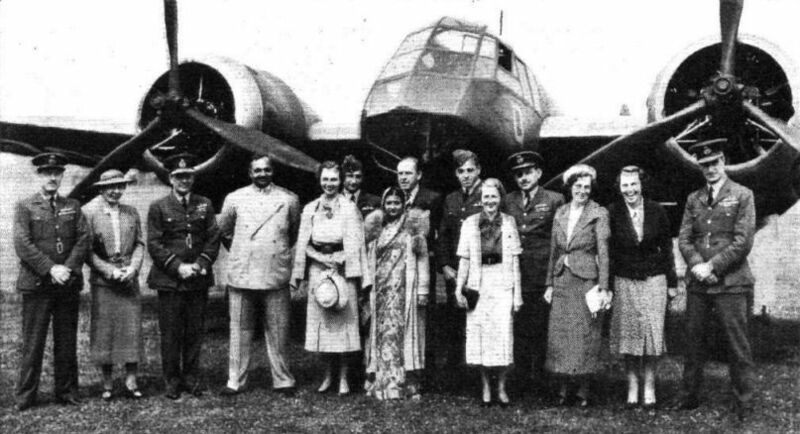 1 Bomber Group, who received the visitors), the Maharajah, Mrs. Sidney Smith, P/O. Hull, the Maharanee, Mr. W. Rootes, P/O. Kemp, Mrs. Edelsten, Group Capt. Guilfoyle, O.B.E., M.C., Mrs. Walmsley, Miss Smith, and Wing cdr. H. S. P. Walmsley, O.B.E., M.C., D.F.C. 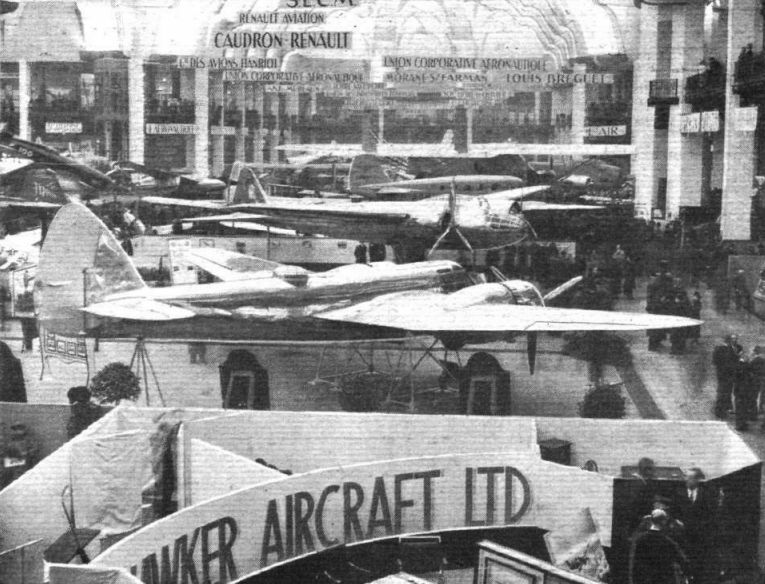 The visitors saw demonstrations by Blenheims and by Hawker Hinds of No. 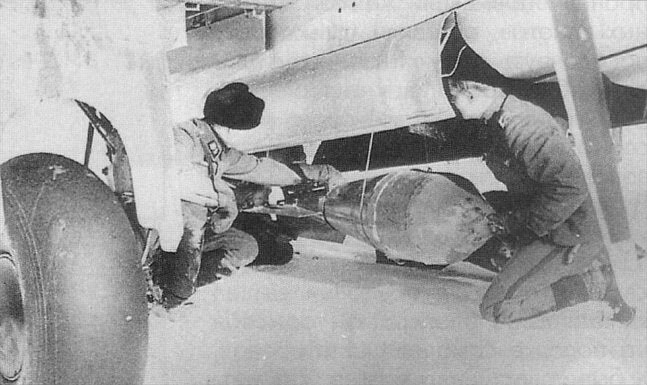 82 (B.) Squadron. 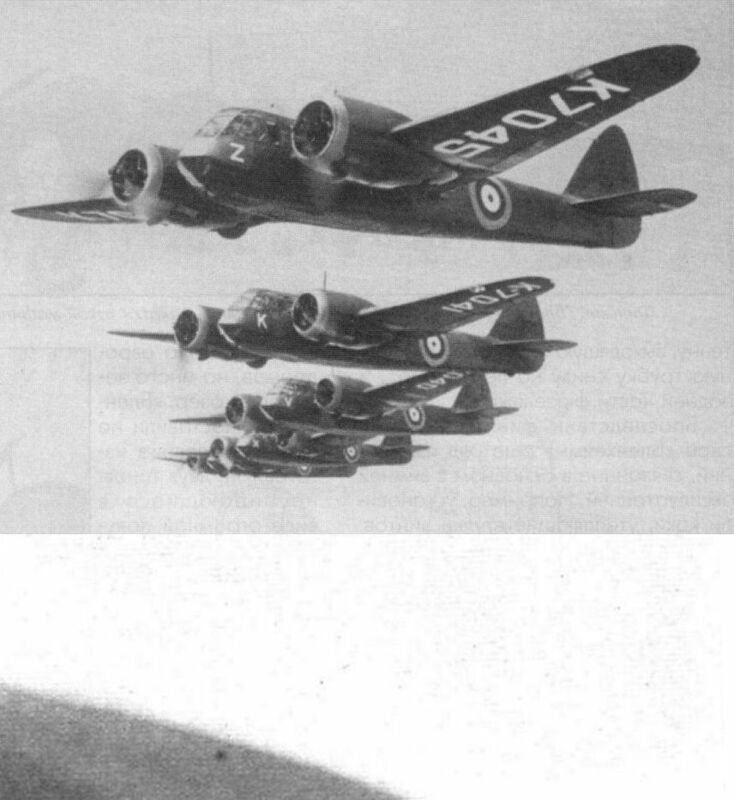 The Mercury-engined Bristol Blenheim is the fastest bomber in the world and has been adopted as a standard R.A.F. type. 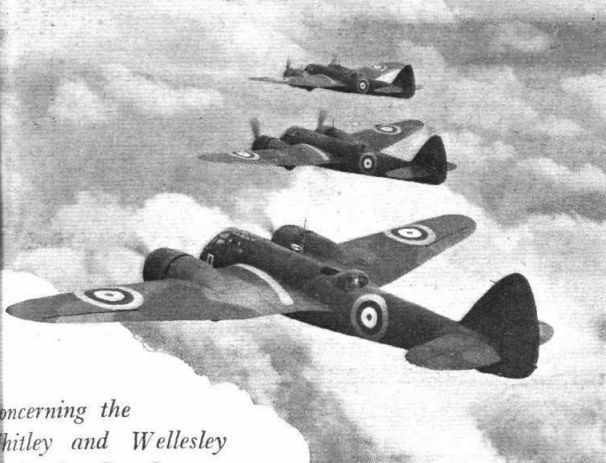 The Bristol Blenheim bomber indicates the progress made. 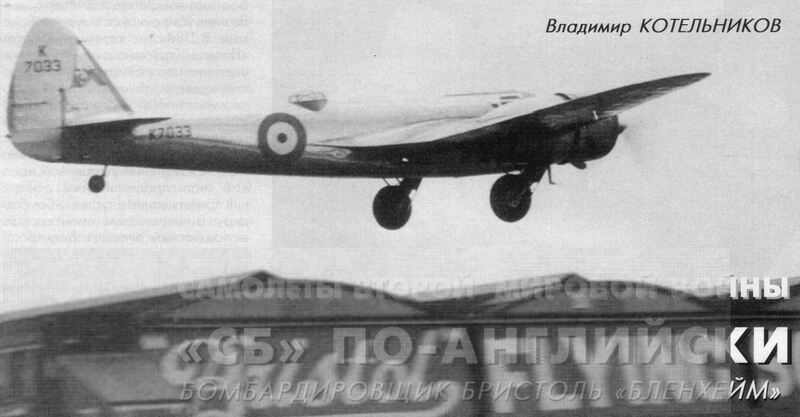 Закончена сборка первого серийного "Бленхейма"
Although the Bristol Blenheim medium bomber is far from being a freak it is attracting as much attention as anything in the Show. 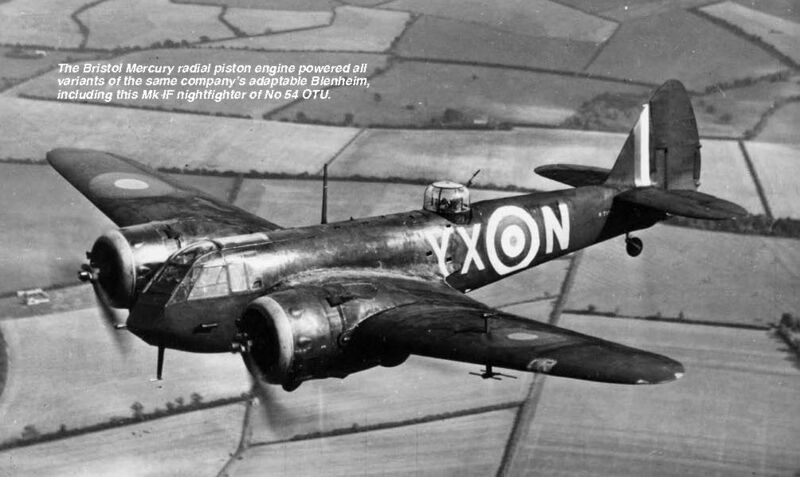 Britain to the Fore: The first machine is the Bristol Blenheim bomber. 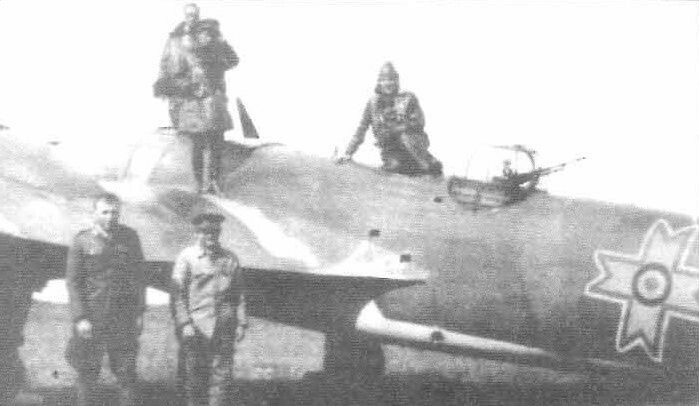 Behind it is seen the Amiot high-speed, all-metal mail plane. 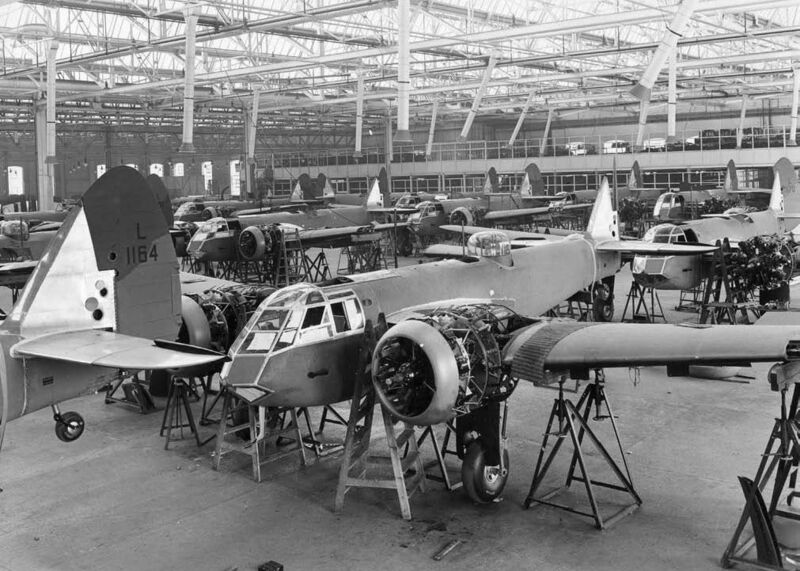 Bristol Blenheim Mk Is under construction at Filton in 1938. The Blenheim’s Mercury engines were fitted to mounts anchored to the front and rear spar booms at the outer ends of the wing centre section, to which the undercarriage legs were also attached. 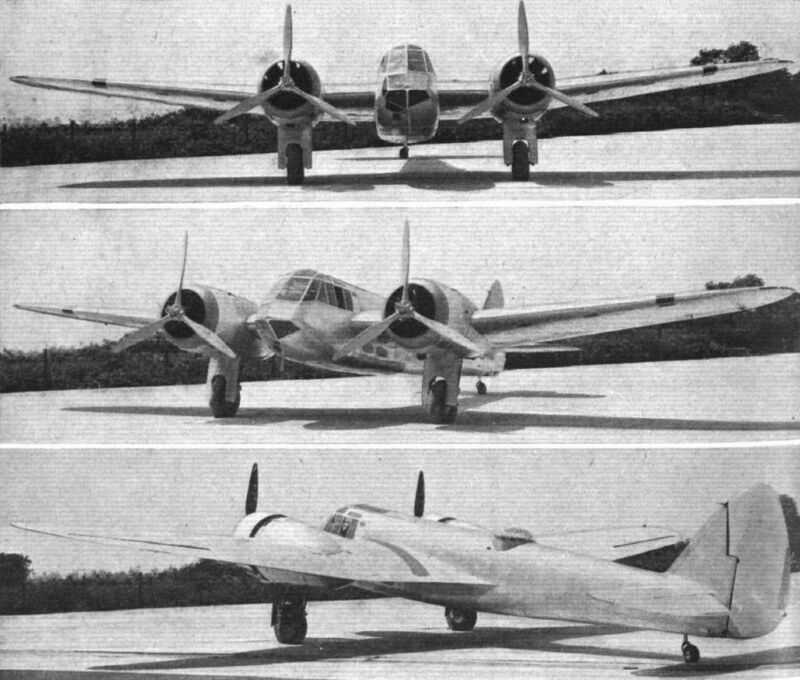 Aviation Historian 01 / G.Warner - Why was the "Bristol" Mercury so long lived? 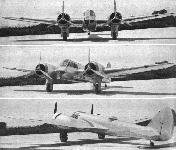 The Bristol "Blenheim" High-performance Bomber Monoplane (Two Bristol "Mercury" engines). 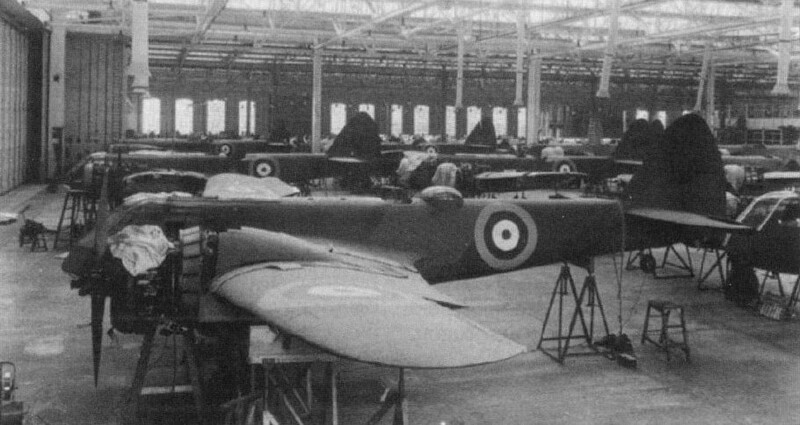 A DAZZLER: A production-type Bristol Blenheim medium bomber (two Mercury VIIIs) "dazzle-painted " for entry into the Service. If the "paint-job" is as dazzling as the performance the machine should be practically invisible. 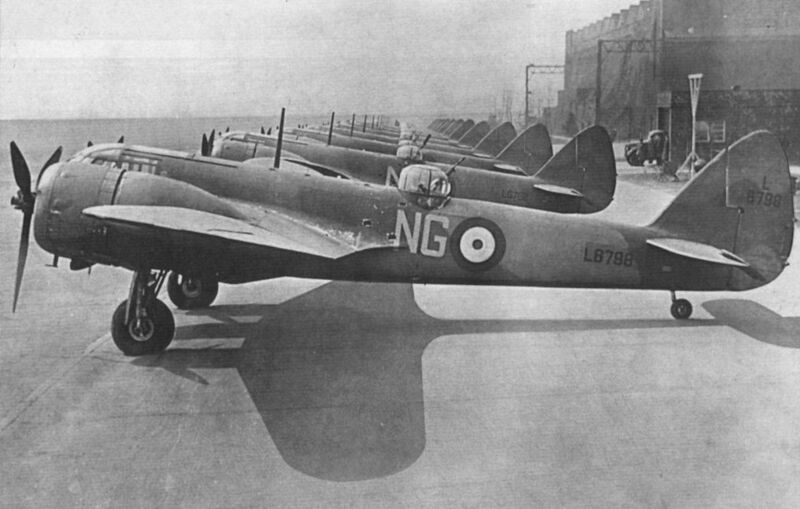 STRAIGHT OFF THE LINE: A Bristol Blenheim medium bomber fresh in its camouflage paint. 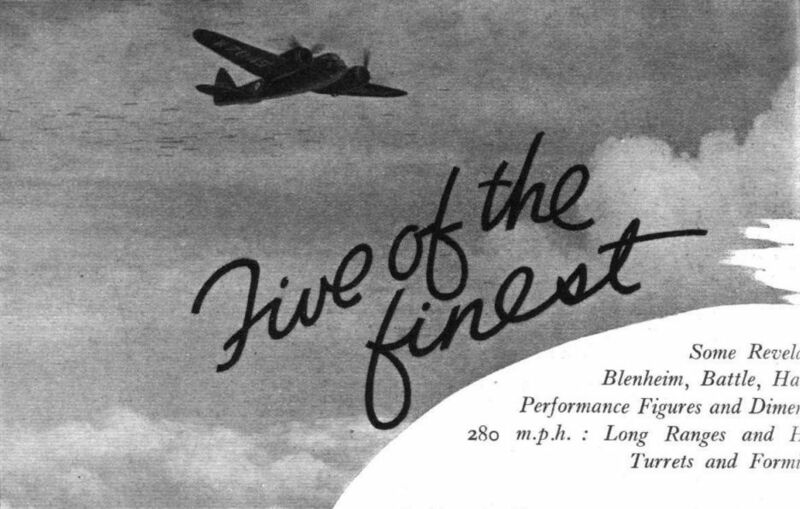 The Blenheim is the fastest machine of its type in the world. 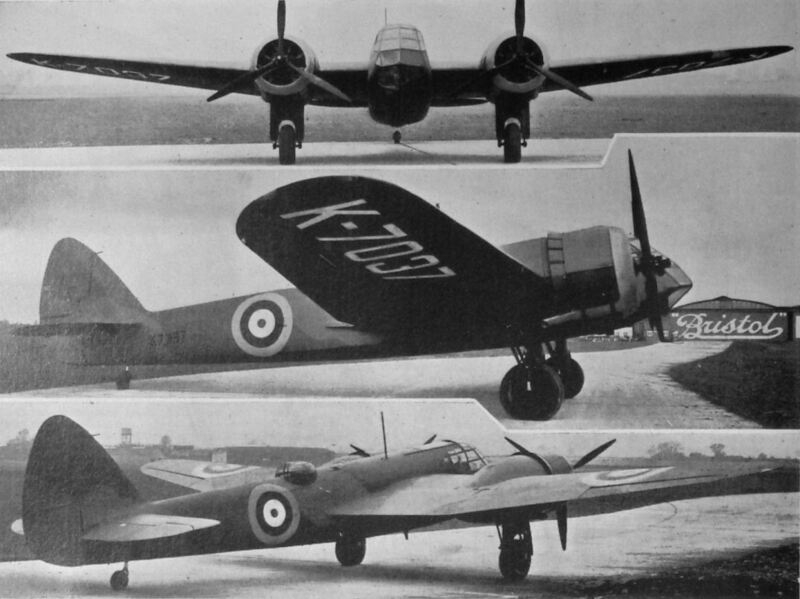 K7054 was a Bristol Blenheim I delivered to No.90 (B) Squadron in June 1937. 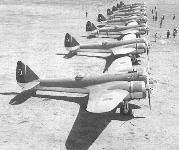 Consecutive numbering reveals th is to be the 22nd after the first production Blenheim K7033. A DAZZLER: A production-type Bristol Blenheim medium bomber (two Mercury VIIIs) "dazzle-painted" for entry into the Service. If the "paint-job" is as dazzling as the performance the machine should be practically invisible. 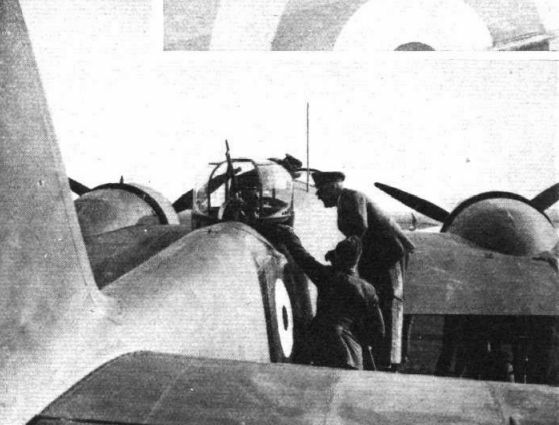 General Milch, at Mildenhall, watches a demonstration by a gunner in the rear cockpit of a Bristol Blenheim. No. 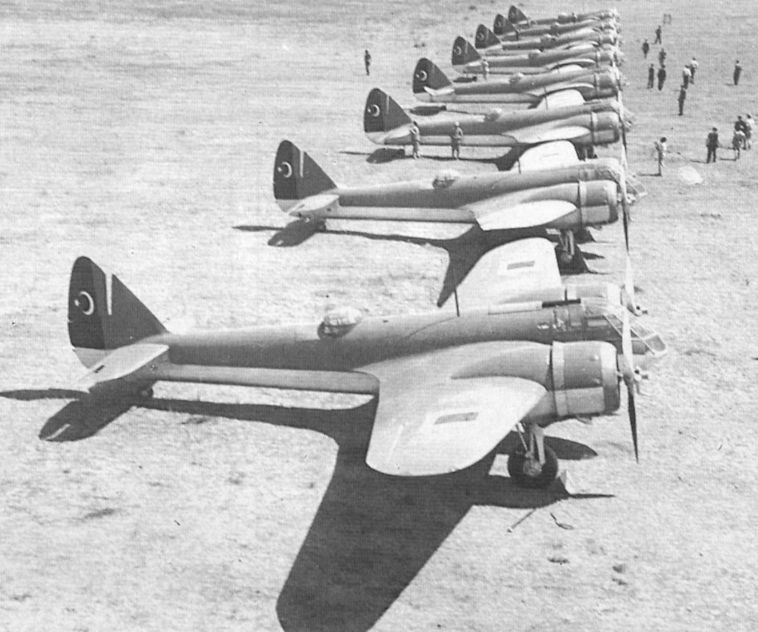 29 Squadron Bristol Blenheim Is (with "YB" codes) at Debden in the summer of 1939, awaiting their ventral four-gun packs which turned them into Mk.lFs. 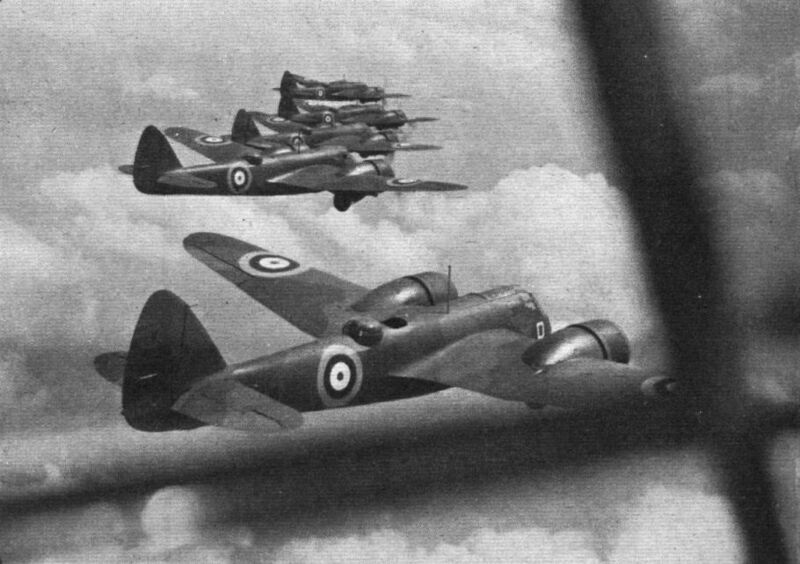 Bristol "Blenheim" Bombers (Bristol "Mercury") of No. 139 (Bomber) Squadron at Wyton, Hunts. 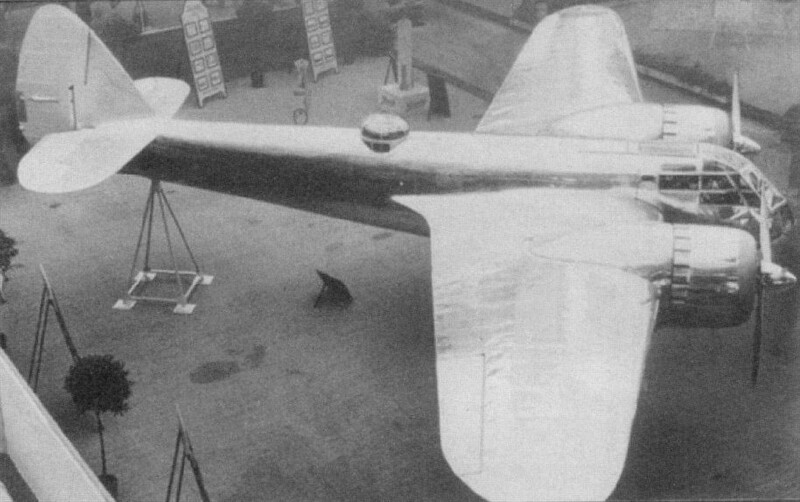 "Бленхейм" I из 107-й эскадрильи, август 1938 г. 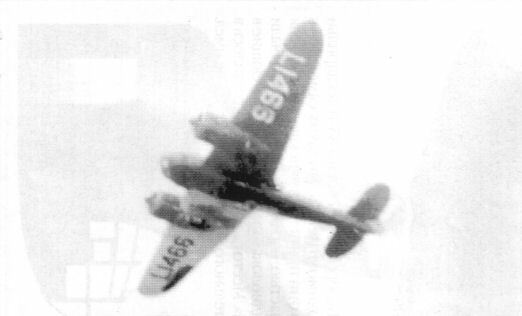 At the time of the Munich Crisis the Squadron went onto a war footing and toned its markings down, as seen on Blenheim I L1132 ‘OZ-J’ in early 1939. INCIDENTS at Hatfield last Tuesday: the Bristol Blenheim. 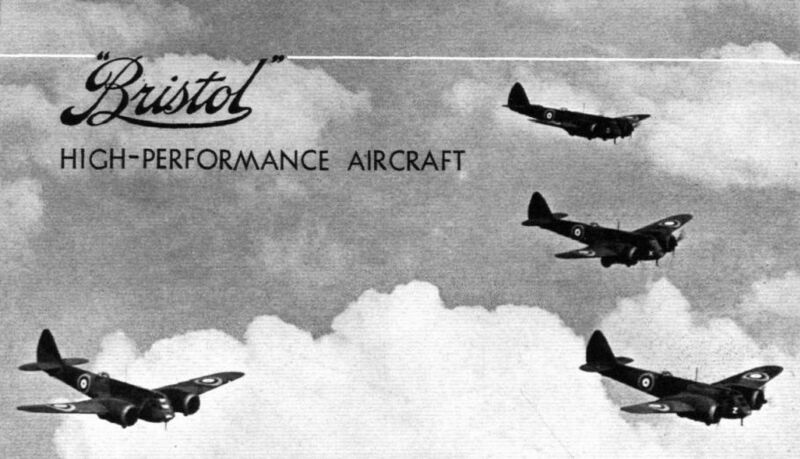 Британские специалисты готовят к вылету легкий бомбардировщик Bristol Blenheim Mk I из 1 13-й эскадрильи. Обычно легкие бомбардировщики применялись против небронированных целей и скоплений пехоты. "Бленхейм Mk.IF" из состава 23-й эскадрильи. Зима 1940-1941гг. Данный самолет, несомненно, принадлежит к числу "интрудеров", так как не имеет антенны бортового радиолокатора. 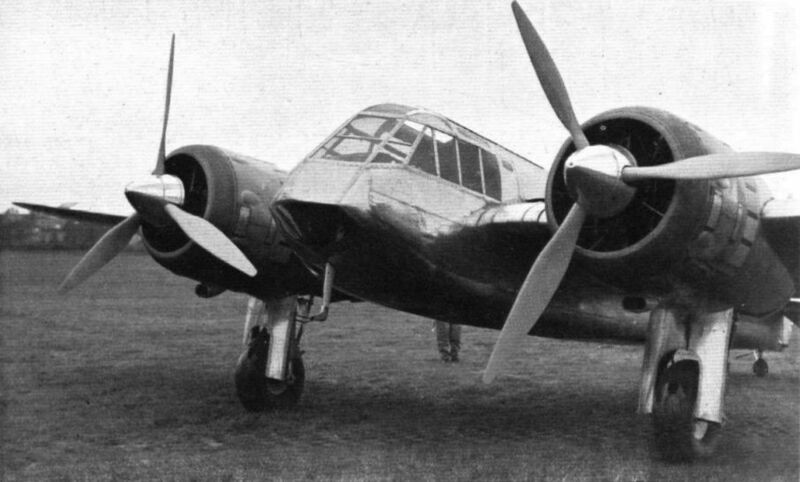 The Bristol Mercury radial piston engine powered all variants of the same company’s adaptable Blenheim, including this Mk IF nightfighter of No 54 OTU. 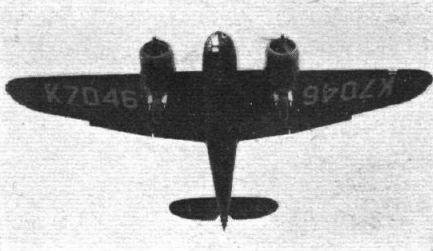 The Blenheim IF, illustrated in service with No 54 OTU, was the only RAF night fighter for the first 12 months of WW II. 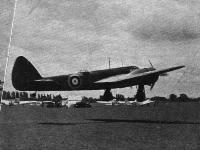 Blenheim Mk IF. 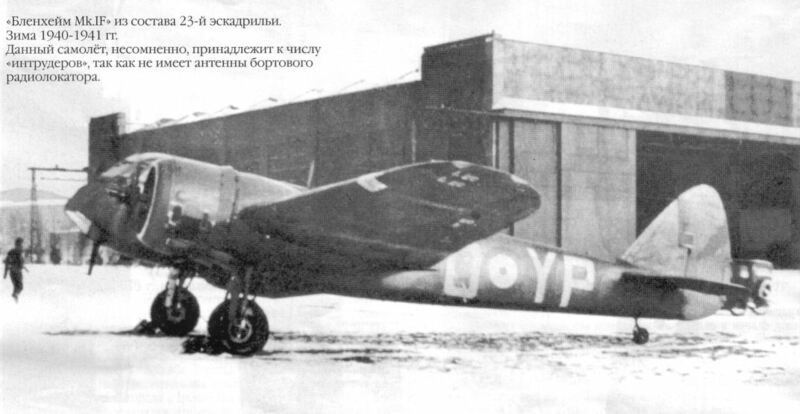 Bristol Blenheim Mk IF представлял собой ночной истребитель, под фюзеляжем которого стояла гондола с четырьмя пулеметами калибра 7,7 мм. На этом самолете впервые был установлен радиолокатор и одержана первая "ночная" победа - в ночь со 2 на 3 июля 1940 года. "Бленхейм Mk.IF" сквадрон-лидера Грасье из состава 23-й эскадрильи. Звено "Бленхеймов" из 14-й эскадрильи RAF в одном из боевых вылетов на бомбардировку целей в Эфиопии. 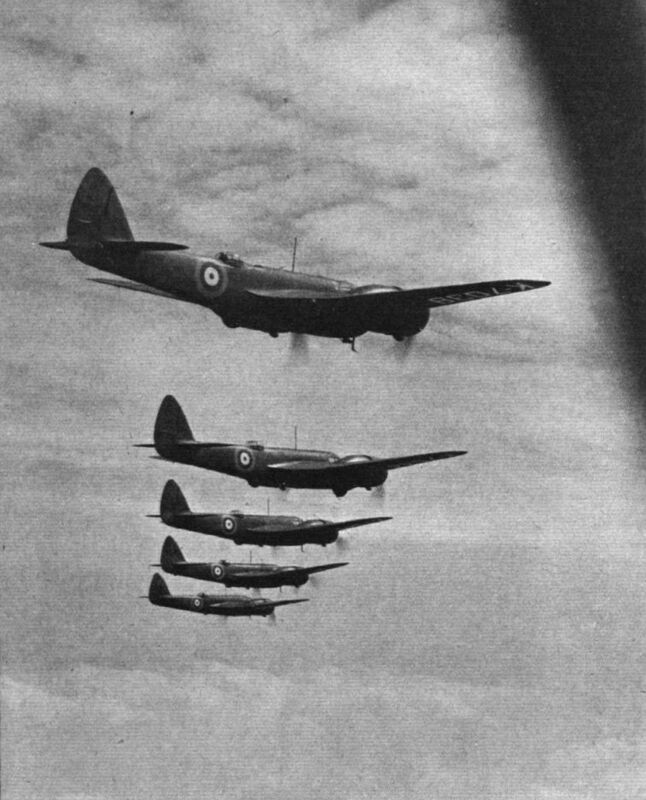 Representative of the wide variety of different combat aircraft with which the Rumanian air arm went to war are the Bristol Blenheim. Румынский самолет-разведчик «Бленхейм», лето 1941 г.
Турция стала вторым после Финляндии импортером Blenheim по количеству приобретенных самолетов (56) - в основном варианта Mk I. Первая партия была поставлена в 1937 году. 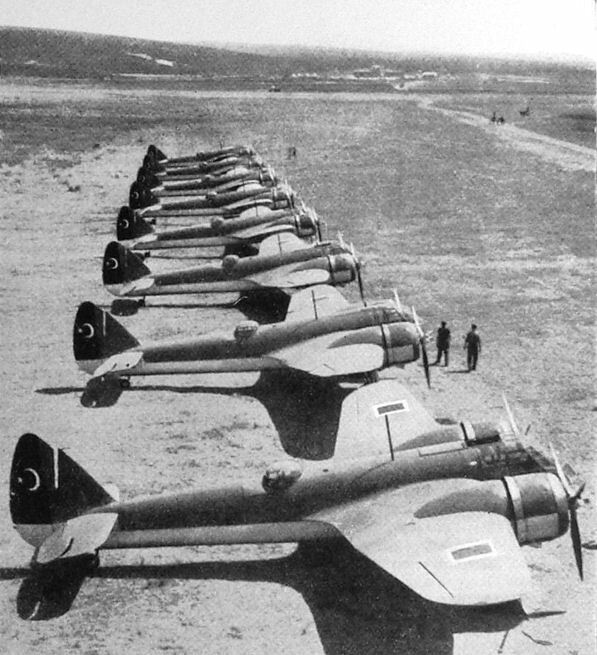 Bristol "Blenheim" Bombers (two Bristol "Mercury" engines) of the Turkish Air Force lined up on the Gazir Emir Aerodrome, at Izmur. The Air Force of Turkey have two squadrons armed with this machine. В 1940г. финны закупили в Великобритании 24 бомбардировщика "Бленхейм"
Финский бомбардировщик "Бленхейм Mk.l" на неубирающихся лыжах в обтекателях. Вопреки распространенному мнению, большинство "спаниелей" Страны Суоми всю войну летали на колесах с укатанных ВПП, а подобными конструкциями были оснащены лишь единичные машины, действовавшие с оперативных аэродромов. 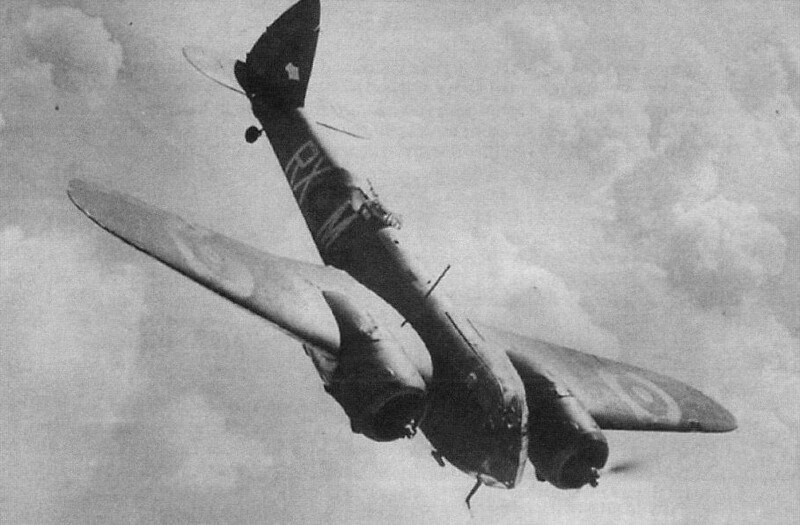 Finnish-built Blenheim I BL-173. 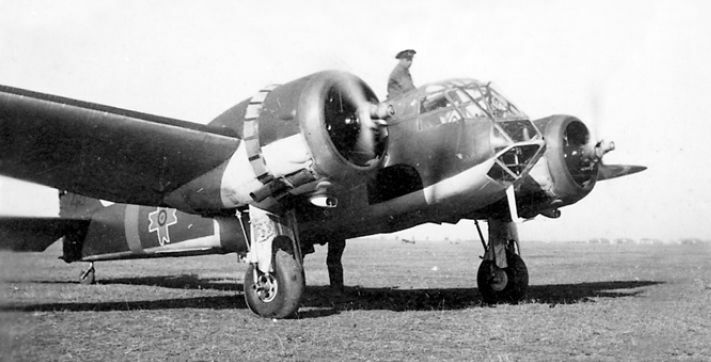 This Blenheim survived service in the Continuation and Lapland Wars. One of the few remaining Blenheims is still flying in Finland. Подвеска 250-кг бомбы под финский "Бленхейм"
Специалист по вооружению проверяет подвеску 714-кг бомбы в бомбоотсеке Bristol Blenheim.